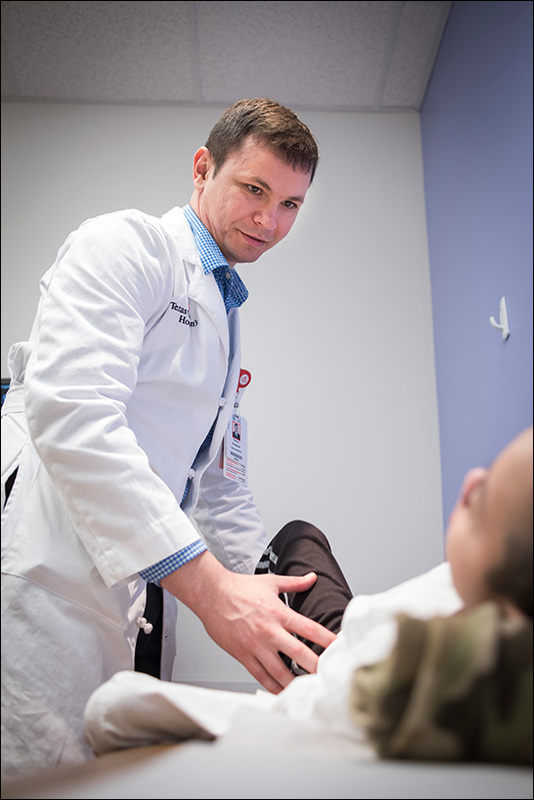 Orthopedic Surgeon Dr. Scott McKay was recently named a recipient of the 2017 Pediatric Orthopaedic Society of North America (POSNA) /Sociedad LatinoAmericana de Orthopedia Y Traumatologia Infantil (SLAOTI) Traveling Fellowship Award to South America. 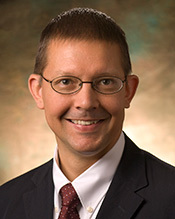 McKay, alongside two other pediatric orthopedic surgeons, will spend the first two weeks of October in Argentina and Chile visiting and learning new techniques and exchanging ideas with their South American counterparts. The surgeons will end their trip in Brazil at the POSNA/SLAOTI meeting. McKay, who specializes in injuries to the pediatric/adolescent athlete, was awarded the travel grant in March. 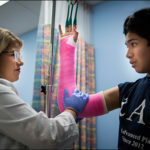 POSNA is a non-profit professional organization of over 1,200 surgeons, physicians and allied health members who are passionately dedicated to advancing musculoskeletal care for children and adolescents through education, research, quality, safety and value initiatives, advocacy, and global outreach to children in underserved areas. The POSNA/SLAOTI annual traveling fellowship to South America allows three POSNA members a year to travel abroad and three members of an alliance society to tour in North America annually. 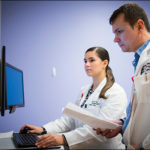 Texas Children’s Hospital recently launched a pediatric orthopedic surgery physician assistant fellowship program that provides advanced pediatric orthopedic subspecialty training to physician assistants. 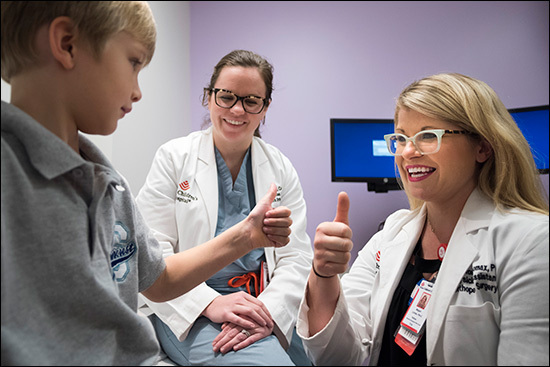 The program is the first of its kind in the country to offer a 12-month didactic and clinical pediatric-specific training program. 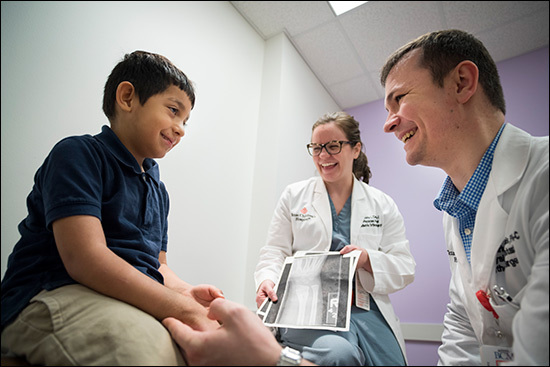 The year-long program includes 10 months of core clinical rotations through the pediatric orthopedic surgical subspecialties at Texas Children’s Hospital. Fellows also will be given two elective months to repeat rotations through a subspecialty of their choosing. 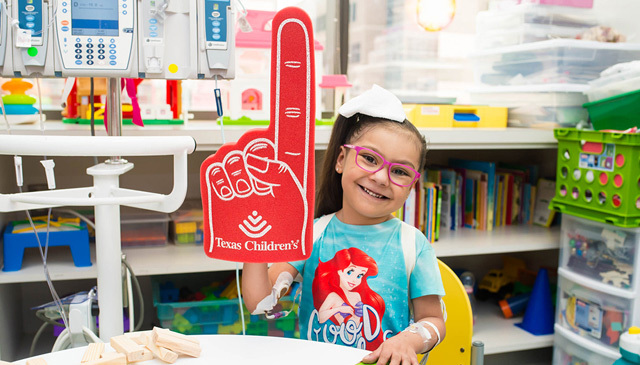 All training is provided within the Texas Children’s system, both in the Medical Center and surrounding locations, by department supervising physicians. Megan Lomax, from Arkansas, and Darius Dranginis, from San Antonio by way of Lithuania, are the programs first fellows. With just two months of the program under their belts, both said they already have learned so much. 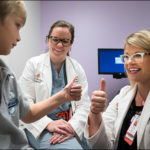 Lomax said the fellowship has been the opportunity of a lifetime and is giving her a chance to give back to patients the way medical staff gave to her when she came to Texas Children’s in college to receive surgery for an eye condition called strabismus. 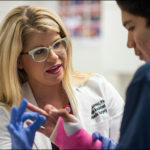 The launch of the pediatric orthopedic surgery physician assistant fellowship follows the start of the Texas Children’s Hospital surgical physicians assistant fellowship program in 2015. 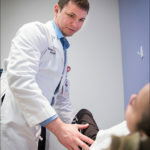 The program touted by the Association of Postgraduate Physician Assistant Programs as an “innovative fellowship program” graduated four fellows during its first year and six fellows in 2016. Another six fellows began the program in January. 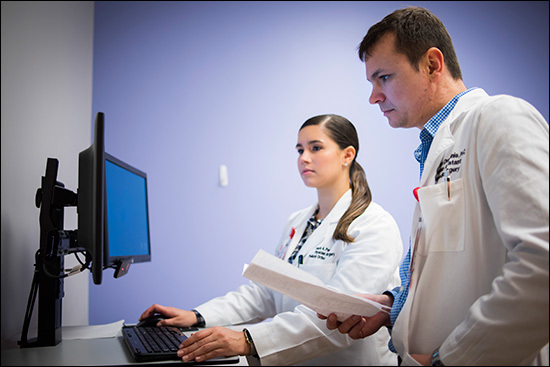 The Texas Children’s Hospital Division of Orthopedic Surgery recently hosted the second annual meeting of the Children’s Orthopedics Trauma and Infection Consortium for Evidence Based Study (CORTICES). Organized by local hosts Dr. Scott Rosenfeld and Dr. Jaclyn Hill, the January 8-9 meeting was attended by about 20 physicians and investigators from peer hospitals across the country. Supported in part by a Texas Children’s Hospital Auxiliary Research Grant for the study of regional variations in pediatric musculoskeletal infections, the group met to discuss preliminary data that has been collected from nearly 15,000 pediatric patients around the country. Additionally, the group began plans for future research projects in the field of pediatric musculoskeletal trauma and infection. 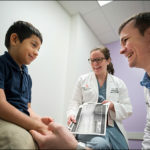 The Texas Children’s Hospital Orthopedic Surgery and Sports Medicine Programs focus on the study and treatment of musculoskeletal conditions in order to advance knowledge, prevent disease, improve health and ensure the highest level of individualized care for patients from newborns to young adults. 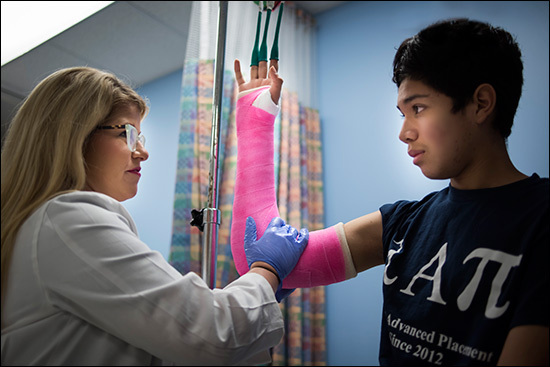 With more than 30 Pediatric Orthopedic Surgeons and Advanced Practice Providers, Texas Children’s Orthopedics is recognized as a leader in research, teaching, and the clinical care of children not only across Houston, Texas but around the world. Texas Children’s is the honored sponsor for every Tuesday’s “Houston Legends” series. 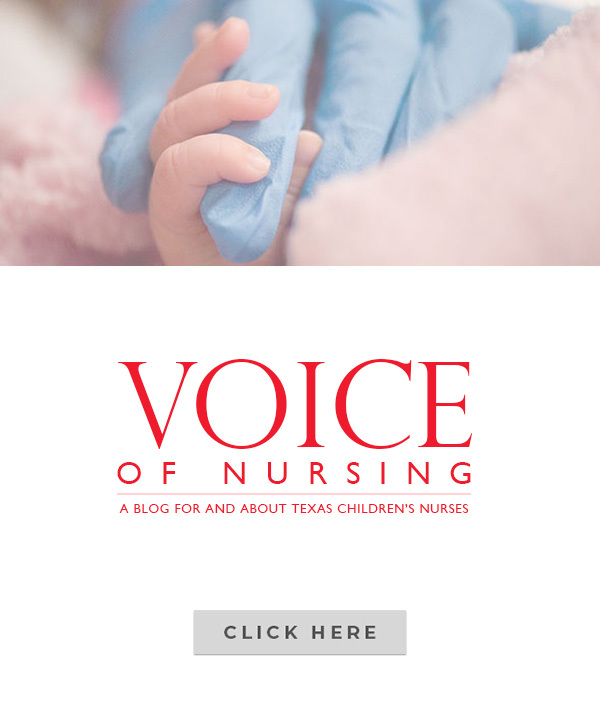 We will showcase the legendary care Texas Children’s has provided since 1954, and focus on milestone moments in our unique history. Also, a complementary website offers a more detailed look at our past, our story and our breakthroughs. On the right is the Texas Children’s ad that is featured in this week’s Chronicle. 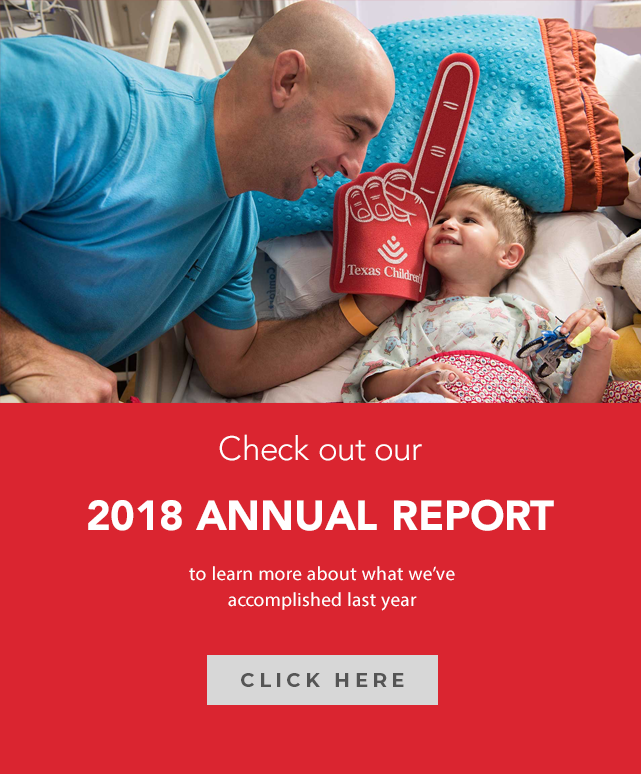 Click the ad to visit our companion website at texaschildrens.org/legendarycare. The website will change weekly to complement the newspaper ad, which will be published in section A of the Chronicle on Tuesdays for the next several weeks. We also will spotlight this special feature weekly on Connect, so stay tuned to learn and share our rich history. 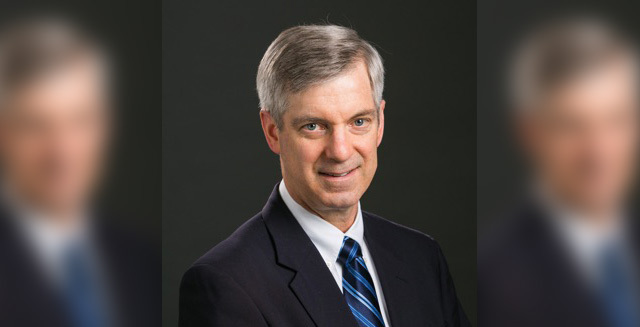 Chief of Orthopedics John Dormans, MD, received an honorary professorship in Orthopaedic Surgery from the School of Medicine at the University of Basrah in Basra, Iraq. He was presented with the honor at the university’s spring graduation ceremony by Thamer Hamdan, MD, chancellor of the University of Basrah. 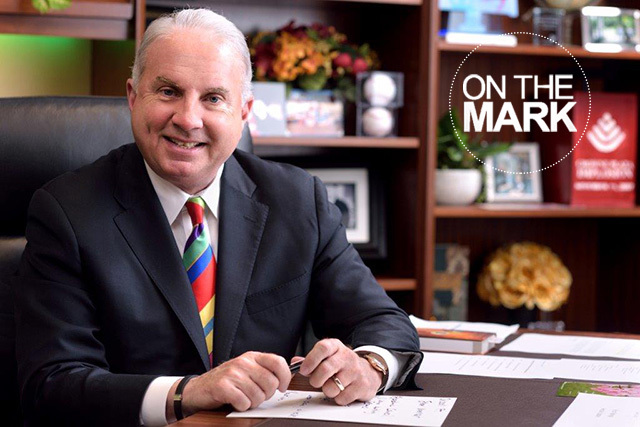 Dormans received this honor for his humanitarian work with the international pediatric orthopedic community.